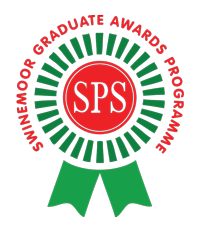 This part of the website contains the syllabus for the Swinemoor Primary School Music Graduate Award. Once you have passed you will receive a badge and be known as an SPS Music Graduate! Beethoven was a German composer, conductor and pianist mainly active in Vienna. He was a crucial figure in the transition between the Classical and Romantic periods of Western classical music. The Romantic period ran from 1820 to 1910. The essential feature of Romanticism is that music depicts emotion as well as nature and glorification of the past. 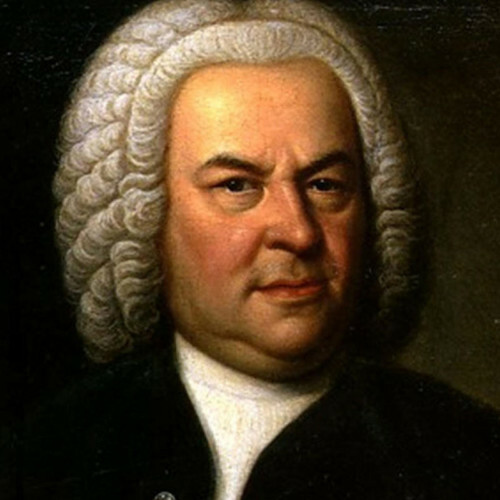 Johann Sebastian Bach was a German composer who lived in what is known as the Baroque Period. This period ran between 1600 and 1750. He composed famous pieces for instruments, and also wrote for the voice. He is generally regarded as one of the greatest composers of all time. 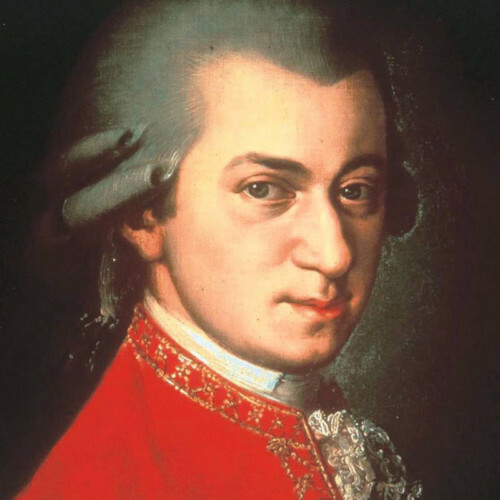 Mozart was a composer active in the Classical period. This period ran from 1750 to 1820. Mozart composed over 600 works, many acknowledged as very best of symphonic, concertante (concertos for solo and groups of instruments), chamber, operatic and choral music. He is among the most popular of classical composers. Where and when was Mozart born? Where and when did Beethoven die? How old was J.S. Bach when he died? What age was Mozart when he began to play publicly? Approximately how many works did Mozart compose? In what style did J.S. Bach write in? Baroque, Classical or Romantic? 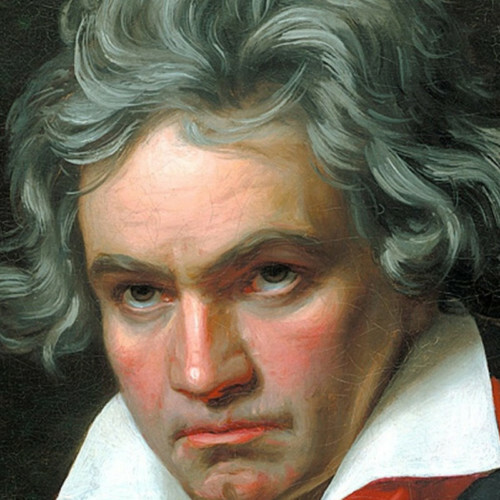 What was Beethoven’s most famous composition? Why could the 1st movement of Bach’s Brandenburg concerto No. 2 be described as ‘Out of this world’? I will play a piece of music from the nine options you have been researching. Who composed it? Bach, Mozart or Beethoven?